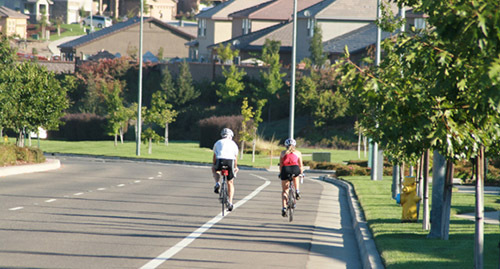 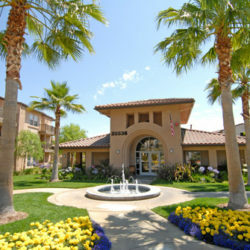 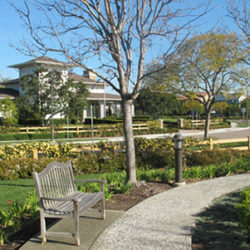 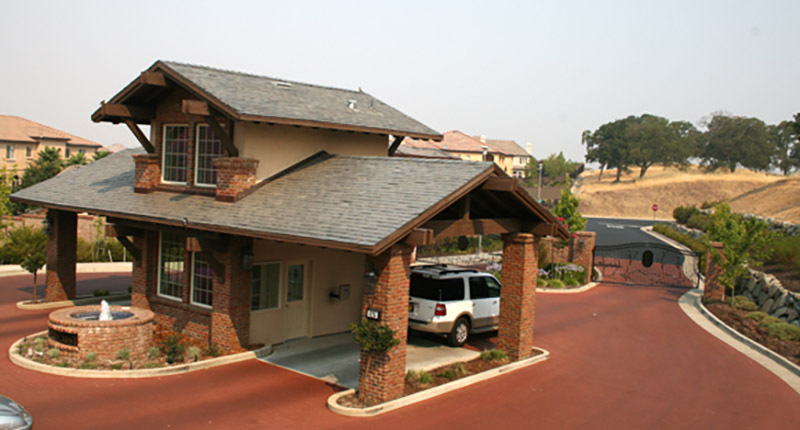 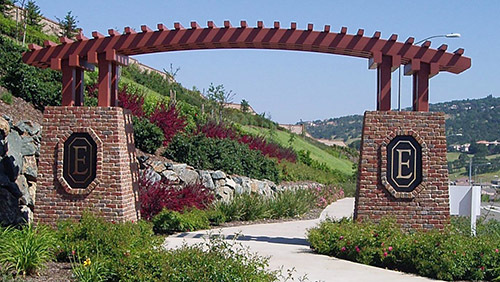 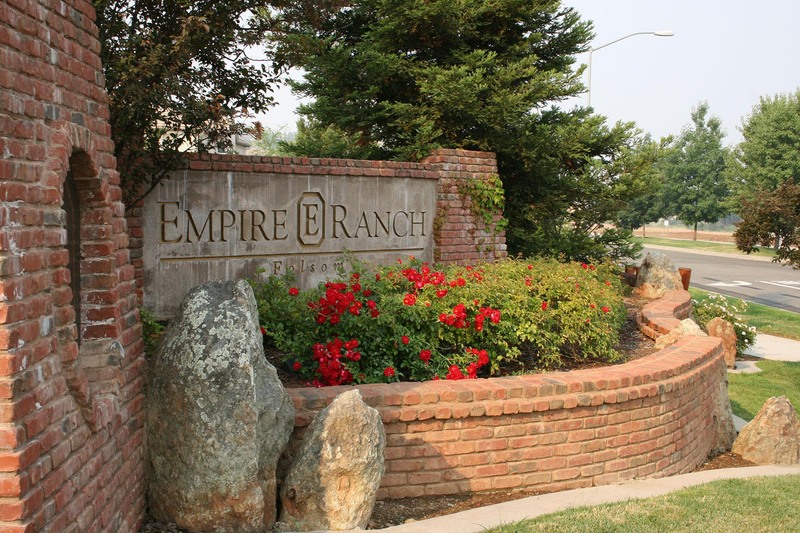 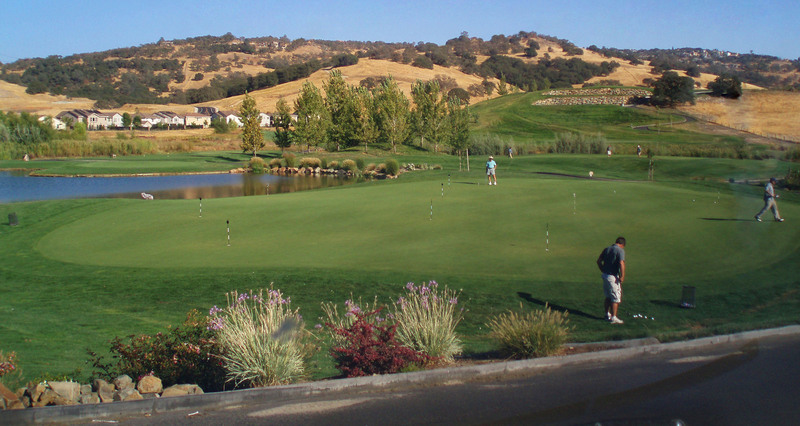 In harmony with nature’s artistry, Empire Ranch has been designed to offer unparalleled master planned living with an excellent Folsom location, dramatic views, and a captivating environment. 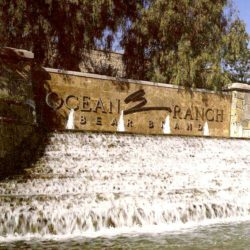 Empire Ranch offers a spectacular setting on 1,738 acres of rolling hills enhanced by scattered groves of majestic oak trees. 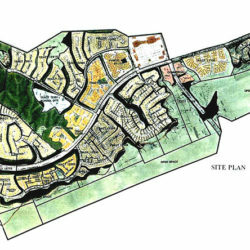 This beautiful, nature setting, which will one day be home to more than 3,000 families, is planned for more on-site amenities, including championship golf, schools, parks, trails, shopping and plenty of open space.